‘N’ to Hyundai is similar to what AMG is to Mercedes, M is to BMW. It’s a code word, which makes the car go bonkers. Hyundai will launch the high performance sub-brand ‘N’ at the Frankfurt International Motor Show. Until now the N was used only for motor sports initiatives by the Korean carmaker which will grow into performance cars for the road. Reports suggest N branded i30 and Elantra GT are already in the pipeline with the test mules spied. 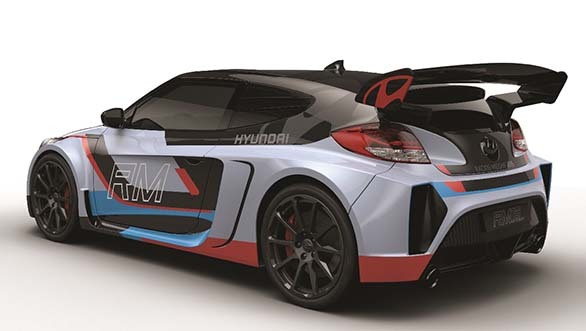 Hyundai will preview the first prototype of a WRC car based on the new generation i20. This car, which is currently undergoing testing, will make its rally debut in the 2016 FIA World Rally Championship at Rally Monte Carlo. 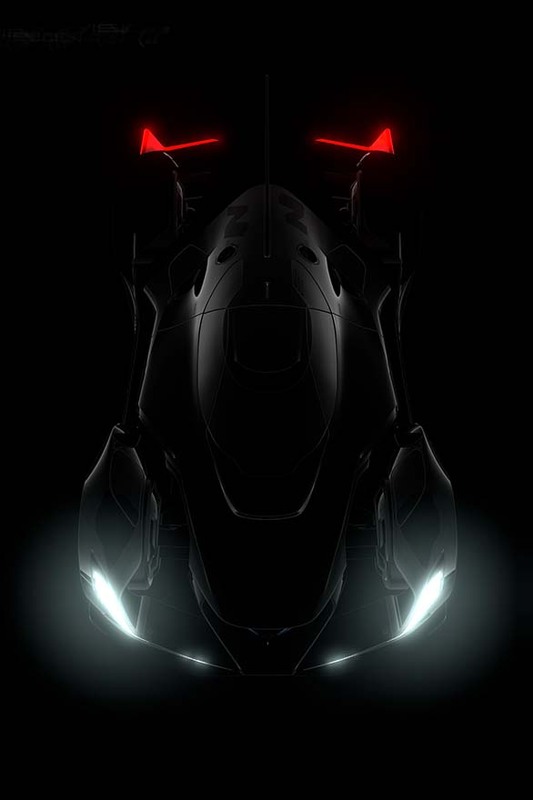 Apart from the rally-spec i20, Hyundai Motor will also display the Hyundai N 2025 Vision Gran Turismo concept. This concept car will be soon be exclusively available to PlayStation’s Gran Turismo video game series. Hyundai will be displaying the RM15 concept to highlight technologies that could make it to its production cars in the future. This car comes in a mid-engine guise and will feature a 2.0-litre 300PS mill.